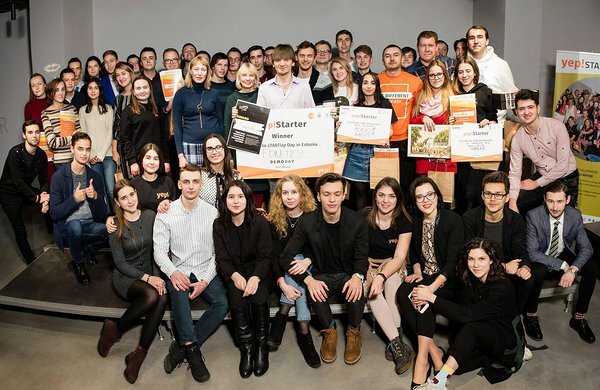 The finals of the students’ business ideas development programme Yep!Starter took place on 17 December in Kyiv. The winner of the main award, tickets and trip to sTARTUp Day was Fonetify, whose browser extension helps to pronounce English text correctly. Yep!Starter is a hands-on training programme aiming to provide practical skills for developing ideas into business models. The programme in Kyiv is built on the best practice of the UT IdeaLab and it is implemented in the framework of the practical entrepreneurship education project targeted at Ukrainian universities. UT IdeaLab collaborates with “Platform for Innovative Partnership”, a local NGO that is developing an inter-university entrepreneurial ecosystem. In Autumn nearly 200 students applied for the Yep!Starter programme and half of them were accepted. On October, 15 ambitious teams were formed of whom nine made it to the finals. 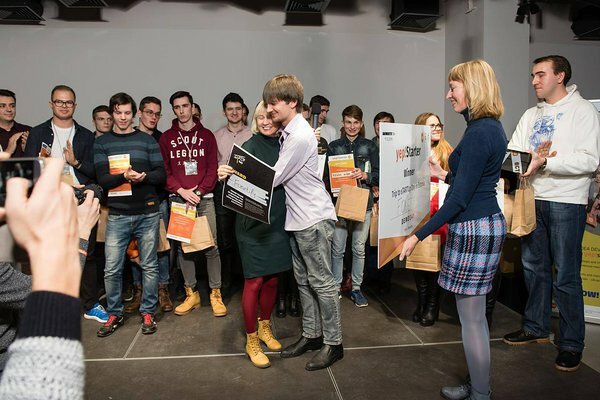 During the spring semester, 18 teams participated in the programme and the winner was team GiftHub, whose four members also won tickets to the Startup Day. In total, students from ten universities participated in the programme, including Kyiv National Economic University, Taras Shevchenko National University of Kyiv and the National Aviation University. The project "Transforming Estonian Best Practice of Practical Entrepreneurship Studies to Ukrainian Universities" is funded by the Ministry of Foreign Affairs Development and Humanitarian Aid Instruments.